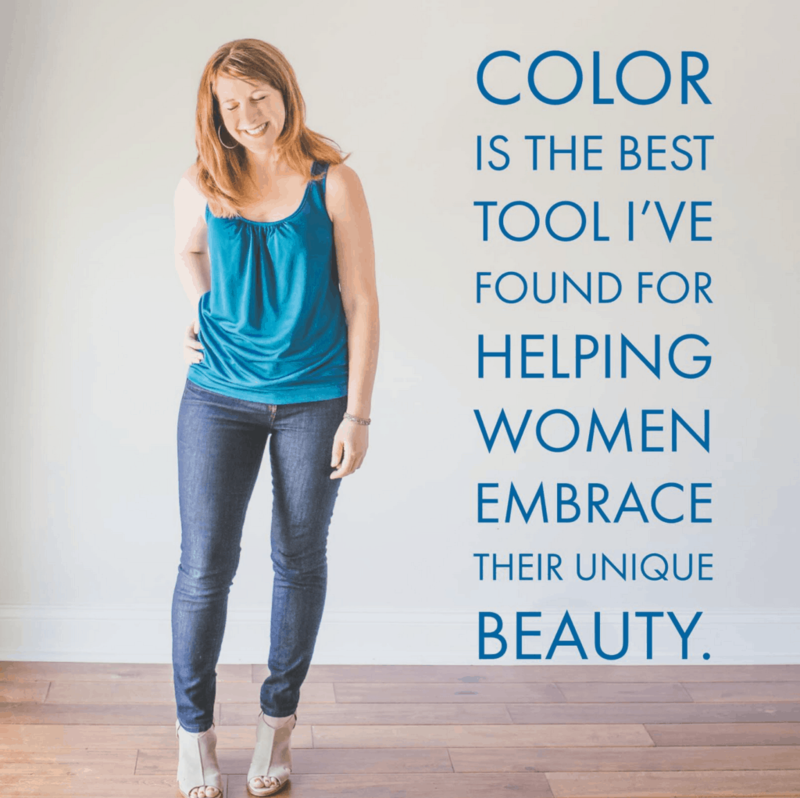 Recently, I had 2 Premium Color Radiance Consultations, and both women felt so excited and connected to the colors I showed them! They both happened to be Summers, but different variations – a Sunlit Summer and a Moonlit Summer. Both said the same thing in different words. Essentially, they said that the colors felt like home to them, like they just didn’t quite trust their instincts before, but if they had, their instincts would have led them to this palette. I think we can be a little bit scared of the power of our own beauty. If you’re not ready to be seen and show up fully, it’s probably not time for a color consultation. I notice that I continually attract women who are ready for a change in their lives, or are already in the process of change. Some want to simplify their wardrobes. Some want to shop more mindfully, in a more sustainable way. Some are just ready to stop hiding in boring, colorless clothes. Some are ready to see their incredible beauty and let the world see it too. Either way, the feedback I continually get is that the color consultation gives them the confidence to SHINE in colors that reveal their natural beauty in a new way.